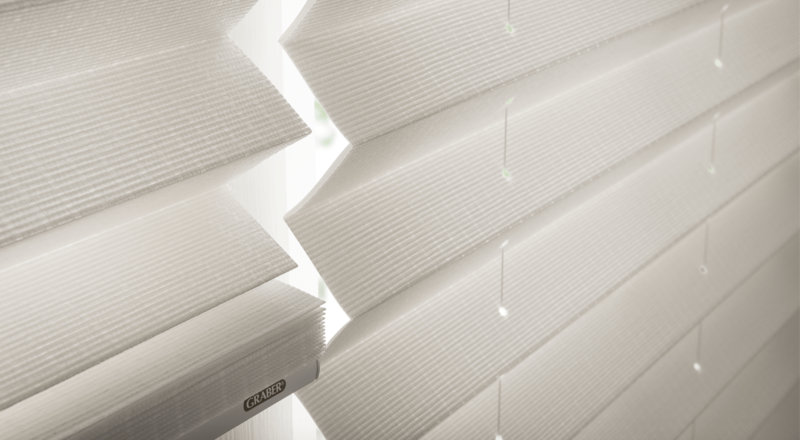 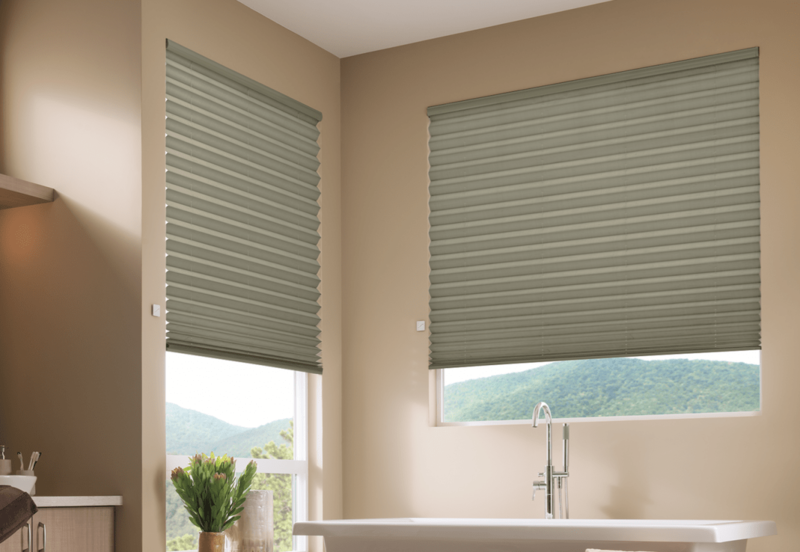 Pleated shades are a more advanced version of Roman shades. 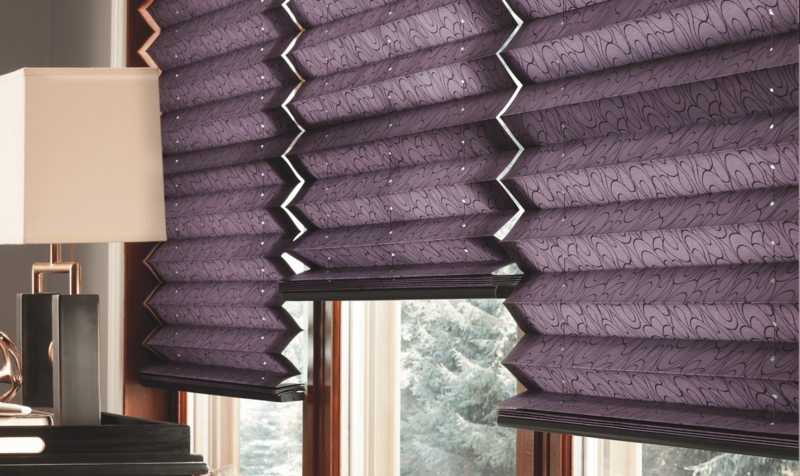 Although they are also made of a single fabric, they have more pleats. 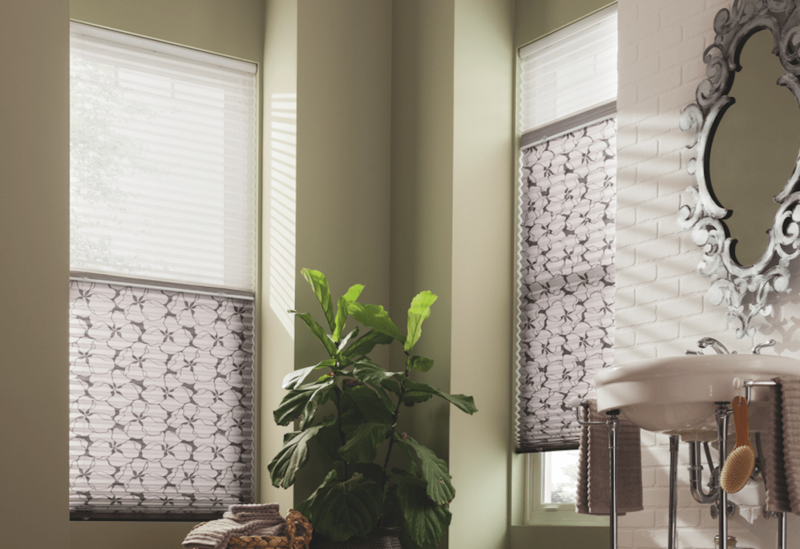 Depending on the fabric and the quality, these window treatments can be used in commercial as well as residential properties.